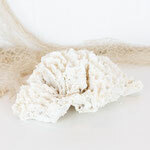 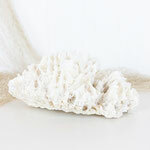 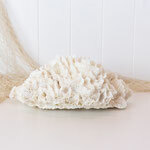 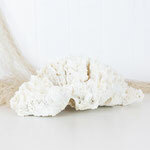 This is a beautiful piece of hibiscus coral. 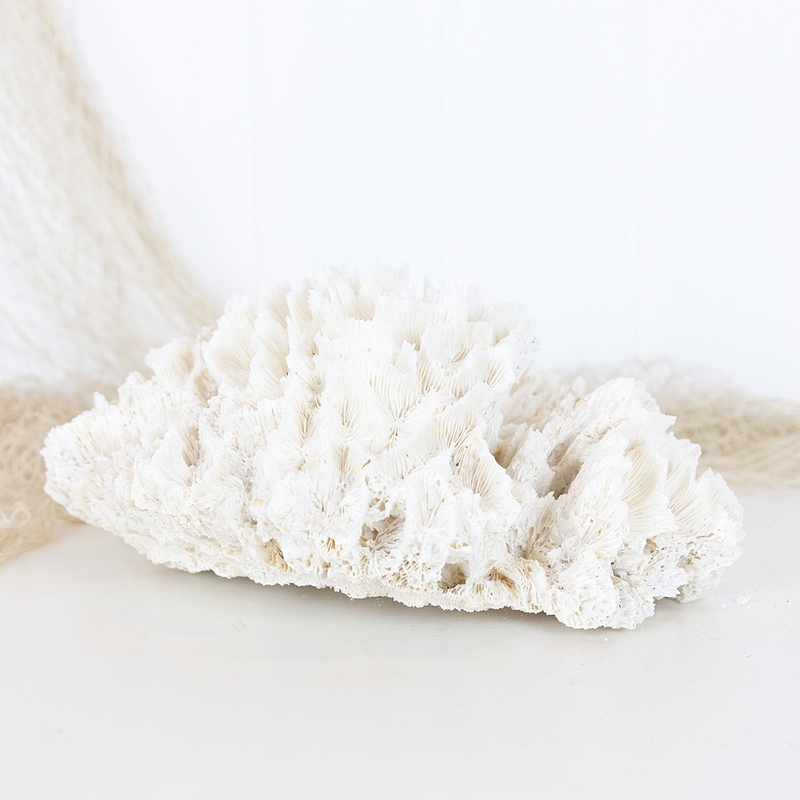 The coral forms in soft waves and delicate ridges reminiscent of it's floral namesake, each layer creating texture and shadows. 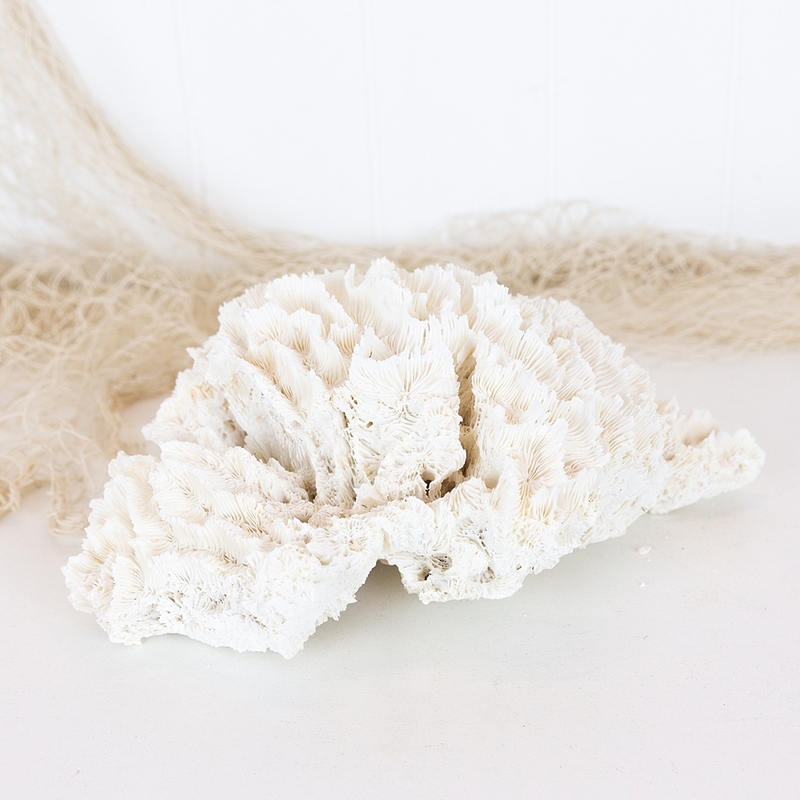 A perfect piece to add a little of the sea to your space, coral works so well in coastal, Hamptons and island inspired homes.